Oldnautibits - who are we? Oldnautibits, as a commercial venture, was born from a life long interest in, and the collecting of, nautical antiques and aviation collectables. We are a family business with Naval and Air Force connections. My father flew with the RAFVR; after training on Tiger Moths and Harvards in Canada, he joined 144 squadron piloting Handley Page Hampdens, sometimes referred to as "The Flying Suitcase". Fl. 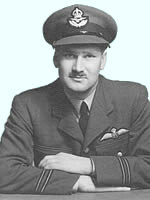 Lt. Ian Pringle was fortunate in many ways to have been shot down in 1941, he spent the rest of the war in Stalag Luft III with the likes of Eric Williams and his Wooden Horse friends - he was one of the "lucky" 10,000 bomber command aircrew to survive in captivity. He told me the odds of surviving a tour of operations was less than 1 in 10 and as a result 55,000 British, Commonwealth and allied members of Bomber Command paid the ultimate sacrifice. Ian Pringle's love of aviation, despite his war time experiences, rubbed off on me. From the late 1950's I made and flew model aircraft, was an air scout and avidly attended every air museum and air show available. This interest, combined with a love of classic sports cars, led me to purchase an original RAF Irvin Flying Jacket (my father having swapped his for a Rolleiflex Camera while in Stalag Luft III), the rest, as they say, is history! That one jacket led to three, and soon the collection grew to include other original flight clothing from both sides of the Atlantic. Current stocks are made up of a wide range of aeronautical items with the emphasis remaining on flight clothing of the 1939-45 period. The other specialist interest of Oldnautibits is Marine and Maritime Collectables. Not one to be content with a single direction, ships and the sea have always been part of my life. Family holidays in Cornwall led to sailing; learning on one of the very first Mirror Dinghies, then GP 14's and, more recently, a very exciting Hobie 18 Catamaran. 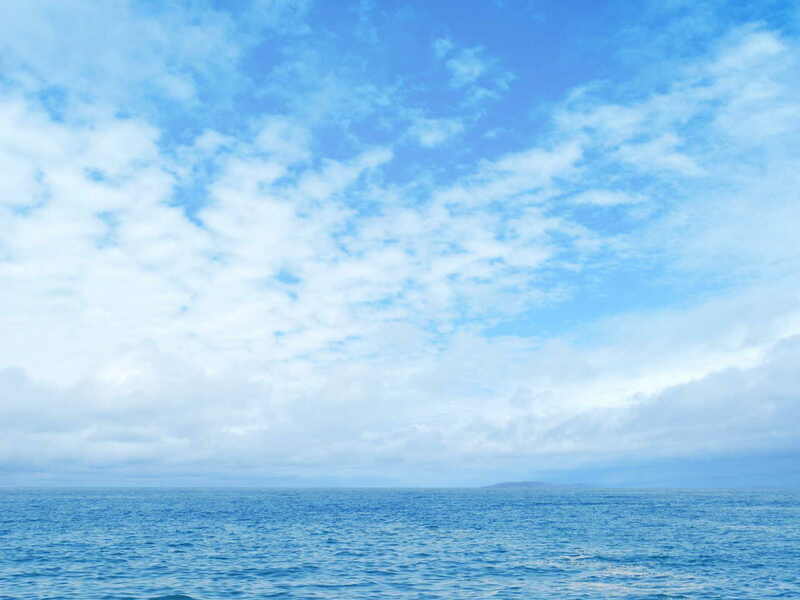 In addition to on-water activity the "silent world" beneath the waves also beckoned. 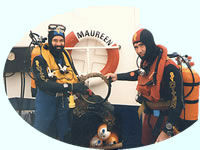 In the early 1970's I was taught to scuba dive by members of the RAF Mountbatten Sub Aqua Club in Plymouth. This resulted in the whole new pursuit of wreck diving on both ships and aircraft. On long drift-dives over apparently virgin sand, while my buddies surfaced with nothing, Mr Oldnautibits honed his underwater non-ferrous metal detecting skills - and so began another collecting interest which has lasted over a quarter of a century. The family home soon became filled with marine flotsam and jetsam, some of which now resides on the office wall! This then is our heritage - but what can we offer you? In essence, as enthusiasts, we can supply from current stock or be commissioned to acquire fine original examples of a wide range of aero and nautical collectables. When not attending Antique Fairs we continue to add to our stock, using our network of contacts in the UK and beyond. In a market where there are many reproductions and fakes, Oldnautibits guarantees to sell only genuine originals. In addition we believe our product range will appreciate in value over the coming years as supplies of quality items continue to diminish. Thank you for visiting our site, we hope you will browse our other pages and get a feel for our stock. Individual items are changing on a daily basis, however the photographs represent typical stock lines that we carry. Please contact us if you have a specific interest - if we don't have what you are looking for, we are more than happy to hunt down that elusive item. We have the time if you have the patience.